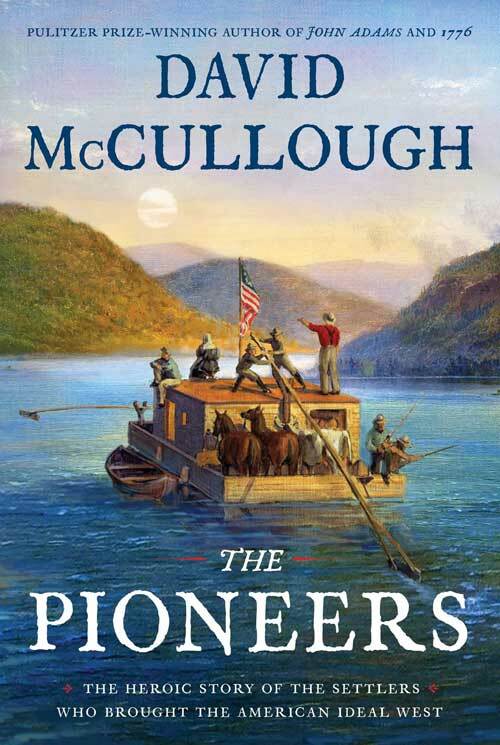 Marietta College presents an evening with Pulitzer Prize–winning historian David McCullough, whose new book, The Pioneers, rediscovers an important and dramatic chapter in the American story—the settling of the Northwest Territory by dauntless pioneers who overcame incredible hardships to build a community based on ideals that would come to define our country. There will not be a book signing at this event. Pre-signed and unsigned books will be available for purchase. For additional event information, call the Marietta College Legacy Library at 740-376-4757. Peoples Bank Theatre Seat Sponsors please note: This event is presented by a third-party promoter. Access to sponsored seats is not guaranteed. You may place your ticket order online or contact the box office for current seat availability.